In my experience, finding women to date gets harder with age. Back in college, online matchmaking was hardly even an option for me. Why spend hours flirting online with girls miles away when I could easily score a date at the school cafeteria. But now things have changed, and I’ll admit it. Besides the occasional motivational talks I go to, where else am I going to interact with women? I recently read a statement made by Match.com and their data was quite interesting. Apparently, half of the singles in the United States have tried online dating. Even more interesting, TSB records that at least one in every seven new relationships in Britain is a result of an online dating website or app. So why do people still raise an eyebrow when they hear that a successful couple met online? We talked to several people about this and here is what some of them had to say. The question of “Which are the best online dating sites and apps to meet people?” has been raised a lot, and while there is no solid answer to the question, an extensive comparison between the various platforms may serve to rank the top websites to find love online. In Cupid’s spirit of helping you find love, we took some time to probe the internet and do all the heavy lifting for you by filtering the best online dating sites for singles in 2018. From sociable friend finders to platonic matchmakers, here are five dating websites you don’t want to miss out on in 2018. Rated as the most popular online dating app in the U.S, Tinder has grown from just a regular app for meeting singles to a versatile match-making app. Basically, Tinder allows you to create an account for free and upload several photos to showcase in your profile. Through the dashboard, you can then easily swipe through other profiles to find singles in your local area. The app has several interesting features including geolocation support that allows you to set a range to scan for people using the app in your area and an instant messenger to break the ice once you find a match. According to Global Web Index, most of Tinder’s user base is found in urban areas and through the location-based app may still come in handy in rural areas, the results are not that great. Again, in a survey done by the Telegraph, more and more women are starting to lose interest in the app. 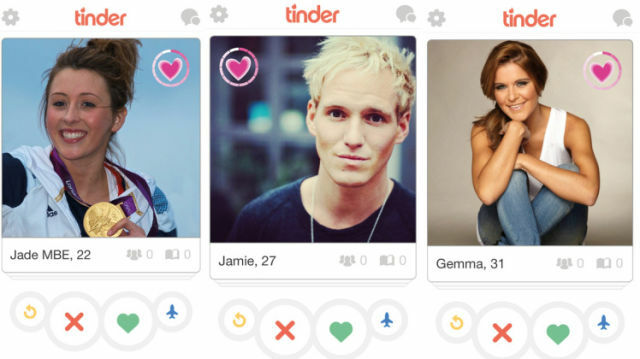 “I credit Tinder with removing the stigma of online dating, but people are starting to get a little bored of the swipe and are looking for an alternative,” said one woman in her Tinder review. Currently, statistics put men above women in terms of app usage and as a single man, you may have to be a little creative in your Tinder profile and A-game. Here are some few flirty questions to get you started. Nonetheless, the simplicity and practicality of Tinder in the online dating world still remain unbeatable in 2018 and most online virtual assistants continue to recommend it to singles online. Your next girlfriend may just be a swipe away. Zoosk is an award-winning matchmaking website that offers a refreshing approach to online dating. With over 38 million active users, the site employs an easy-to-use layout with accessible navigation features and multiple options for increasing your profile visibility. Unlike Tinder, Zoosk boasts a slightly higher female user-base than men, making it one of the most expedient dating app for single men to find women online. Navigating through other profiles on Zoosk is easy and you can easily interact with any account catches your eye. Shy to make the first move? No fuss. With its intelligent match-making algorithm, Zoosk studies behavioral patterns of its users and automatically selects compatible matches for you. The more you use the site the more accurate the results. To maximize your chances of finding the perfect match on Zoosk, you will need to fill out all your profile details. This way, the site automatically finds matches and connects you to people who share the same interests as you – movies, music, hobbies, etc. you will also need to verify your account, either by uploading a photo, receiving an offline code to your phone number, or through another social network account. Messaging on Zoosk has also been extended to include instant notifications, winks, and gift cards to your favorite matches. In the Zoosk Date Mix, the dating company confirms that it supports over 3 million messages sent daily, making it one of the most interacting dating site in the world. Whether you’re looking for simple casual encounters with single women online, or a long-term relationship with serious daters, Zoosk is sure to accord with all your dating needs. 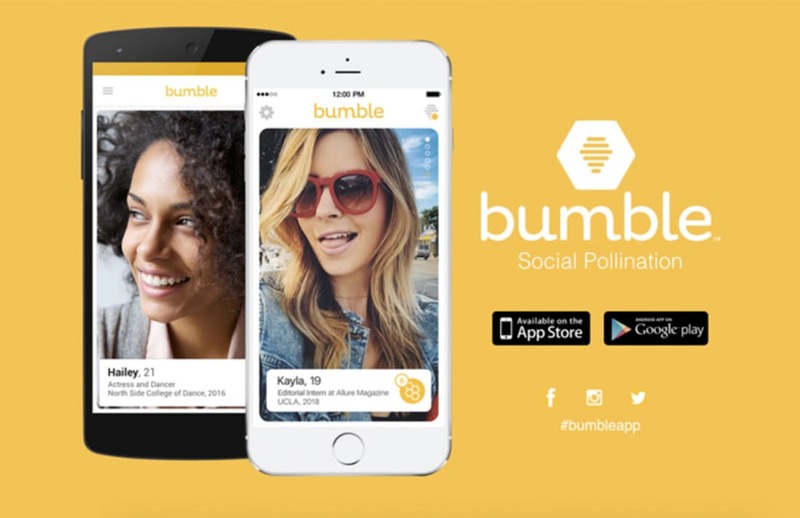 Popularly known as the Women’s Tinder, Bumble introduces a new concept of reducing online dating abuse and spamming by allowing only women to make the first move. Other than being supported by over 95% of women looking for love online, Bumble’s concept of online dating reports only 0.005% dating abuse complaints, making it the safest online dating platform in the world. Whitney Wolfe, founder of Bumble says that some women, including her, get tired of waiting for men to make the first move. One thing you will love about Bumble as a single man is that you don’t have to make the first move. All you have to do is grab her attention. Women on Bumble tend to be sophisticated – they are smart, beautiful, independent, and successful. That means that your casual flirty lines will most likely not work on them. Believe it or not, first impressions matter. According to Bumble, 60% of their matches result in positive conversations. This means that the dating site uses a complex algorithm to match the best couples together, and given that their user-base is greatly dominated by poised women who know what they want, how you present yourself as a man will go a long way to determine your success in finding the perfect match on Bumble. As far as free online dating goes, Plenty of Fish is one of the best and easiest options on the web. With over 600,000 active users, the site uses a complex matching algorithm designed to perform a compatibility test by measuring the users’ confidence, openness, self-control, family orientation, and their easy-going nature. Plenty of Fish, usually abbreviated as just POF, boasts a female to male ratio of 65% to 35% and while this may require you to go an extra mile in profile screening, having too many women in your house is a good problem, right? Built with full intensive features such as instant messaging, free access to all communities, active forums, accurate compatibility questionnaires, and ability to see people who visit your profile, Men’s Health describes POF as a cheap fix to online dating. Then again, the pool may be ugly, but the fish are sure as hell beautiful. 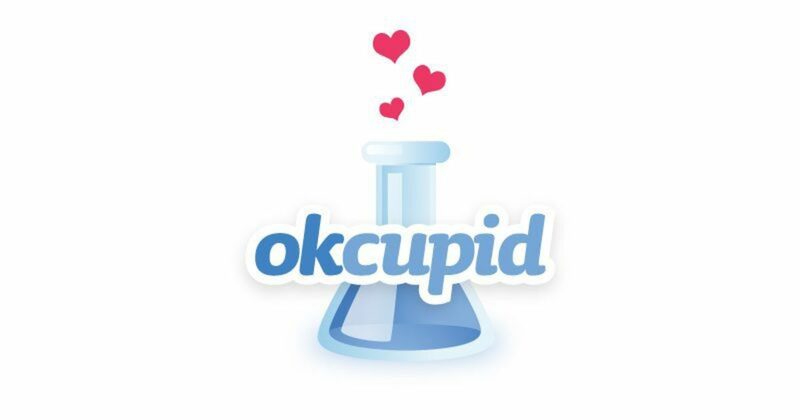 OkCupid is hands down one of the most used online dating sites with over 1.2 million active members. Being a mathematical algorithm based dating platform, the site uses a series of questions to build your profile and based on your answers, the algorithm estimates a percentage match with other users in terms of friendship and enmity. Being an almost free online dating site, users on OkCupid have access to instant messaging, accurate match suggestions, free helpful guides on how to maximize your chances of finding the perfect match, and a special feature called MyBestFace, which analyzes all your photos and picks the one most likely to earn you the best responses. A paid version of the site upgrades users to the A-List, unlocking premium features such as ad-removal and advanced filtering to improve search results. While you are not required to answer all the staff questions on OkCupid, it is a recommended step in building your dating profile to help you make the most out of the site. The questions range from the artless basics, merely meant to establish who you are and what you are looking for in a partner, to more complex questions that put you in hypothetical situations and ask gauge your response. At the end of the questionnaire, users have the option to rate the importance of certain aspects of the partners they are looking for. You can say, for instance, that you hate cartoons, but you don’t care whether your partner likes them or not. Thanks for the list. I didn’t know bumble and I think zoosk is a paid dating site, no?